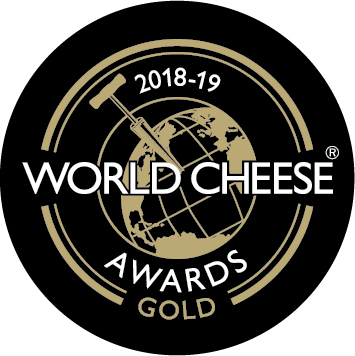 The planet’s biggest ‘cheese-only’ competition, championing the world’s bestcheesemakers, from tiny artisans to global heavyweights was held in Bergen, Norway. 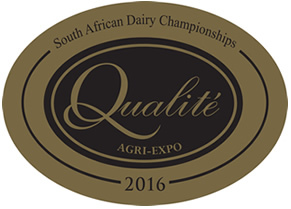 With nearly 3500 cheeses entered, from 41 different countries, winning a medal becomes more difficult but also a bigger achievement. 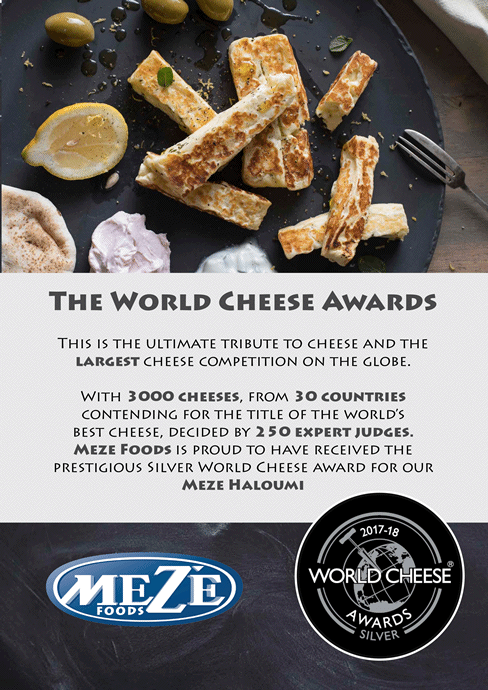 From the 21 awards received by South African cheese makers, Meze Foods won 5. 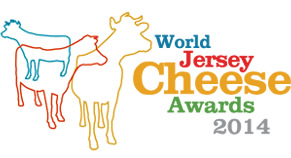 235 judges from across the globe travelled to nose, taste and grade the cheeses. 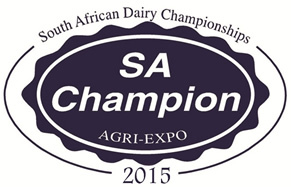 A cheese is judged on its own merit and awarding a medal must be, and always is, a unanimous decision of the panel members. 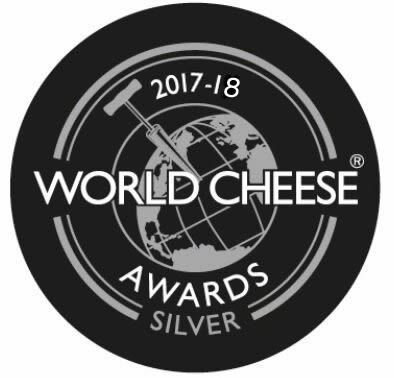 The 2019 World Cheese Awards will take place in Bergamo, Italy.